For best colour accuracy select one of the finishes below and add it to your sample request. Not found the colour you're looking for ? There are other palettes available! 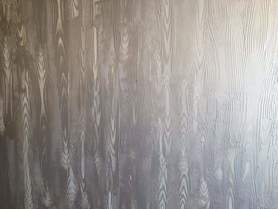 All our walls and floors are sealed and protected with a waterproof sealer with pu sealer a satin or matte wax to provide you with a finish that is not only beautiful but functional. VPI produces a wide range of polished plaster finishes that add depth and craftsmanship to commercial, residential and retail spaces. 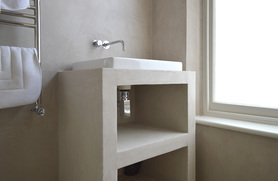 We are one of the Uk's Leading Company in all types of Polished Plaster Finishes. We apply natural soaps, oils and waxes to give a high gloss, matte and satin finish for use in all areas including dining room’s, kitchens, bathrooms, wet rooms with reinforced floor applications in and around internal and external areas. 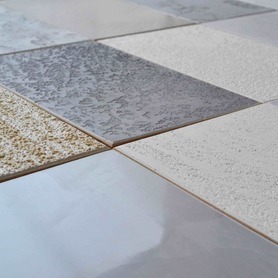 Our product range is so vast and versatile, the possibilities are endless here at Venetian Pro Interiors. We strive for Perfection in all that we do. This type of Carrara has a more coarser grain size with the effects more like concrete block or rough stone effec. A medium grained texture with shades of gold inlay to highlight the movement. Inspired by the patterning of weathered rock. 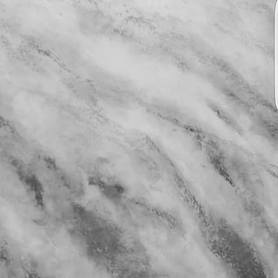 The rugged, grainy, yet semi-polished surface is characterised by striations of texture running through the surface to give a strong directional quality. 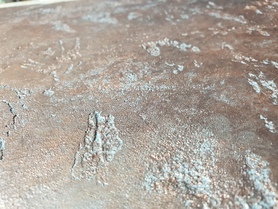 In light, neutral colours, the rock like texture finish has the appearance of natural stone, reflecting the shear marks found where ancient rocks dragged and aged over time. 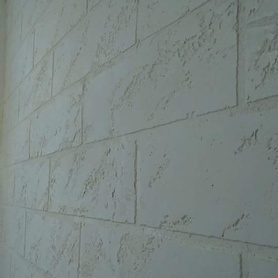 Vesuvio allows us to create countless decorative rock like effect thanks to the variety of texturing possibilities. which its is suitable for indoor applications which allows to obtain relief rough or smooth suffaces according to the technique. Great for feature walls and ceiling's. The ironic is a water-based system perfect balance between metal and fire. Can be applied with brush or roller in two layers. Natural wall coating with high permeability, which enables us to reach a finish with a smooth and compact appearance, High- glossy marble finish. Travertine is a natural stone such as Marble, Granite, Onyx, Limestone, Slate etc. The key difference between Travertine and other natural stones lies in the formation of the rock, the hardness of the stone and the appearance. Travertine is formed in hot springs and/or limestone caves. Travertine is not the same as Marble or Limestone which falls in the metamorphic rock category. A medium-grained semi gloss finish for interiors and exteriors with textured light and shade comes across as smokey classic marble finish. 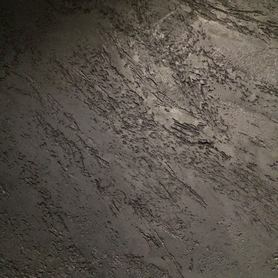 medium-grained finish for interiors with enhanced marble veining. 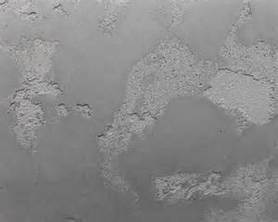 Pastollone which is a mirco cement suitable for floors, wall and ceiling applications. 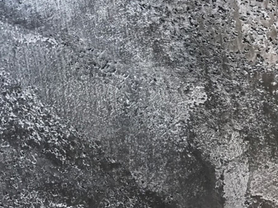 Our unique range of concrete polished plaster finishes have been carefully designed for contemporary settings, are the current trend among architects and interior designers. 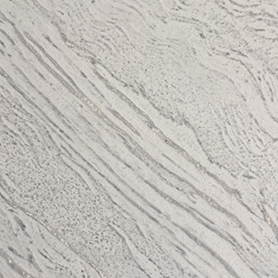 High-grain finishing for interiors, vesuvio allows you to crete countless decorative effects thanks to the variety of texturing possibilities and combination of colours and topcoats. 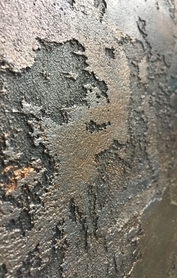 This particular one has been left with its natural colour black. The wide colour range creates infinite combinations of colours able to re-invent and embellish any environment. 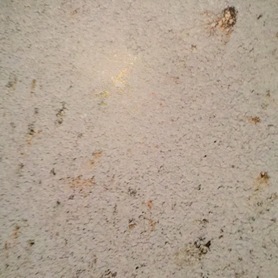 PITTED DOLOMITE High-grain decorative wall-coating for interiors and exteriors with gold flake and Dolomite stone effect. 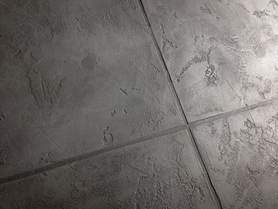 archi plus concrete is a versatile troweled applied medium grained product. 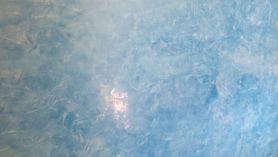 which works well with other products such as matalic waxes, this application has been given a bronze wax. This particular design has be created with a rough texture giving it a natural stone feel. 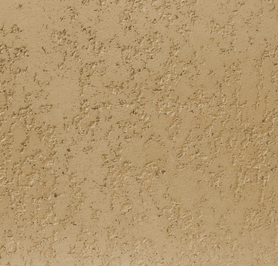 Medium-grain for interiors with textured light and shade, available in a wide range of colours. A matt, gloss or satin finish can be achieved by using the appropriate Floor sealers. 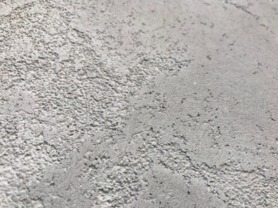 a natural hydraulic lime and cement product for floors and walls. 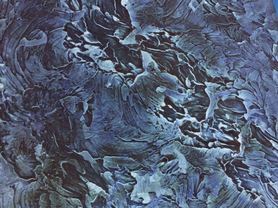 It is ideally used on solid substrates applied in three layers and polished on the final coat. It is suitable in low traffic areas such as bathrooms, staircases, bedrooms and wet rooms. 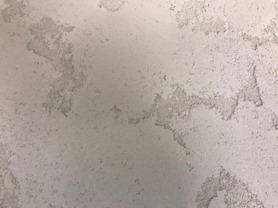 has a smooth appearance which is slightly shiny and is used increasingly as a water repellent alternative to tiling in wet rooms, showers, bathrooms and kitchens. It will need to be primed with a quartz primer then it is applied seamlessly, resulting in a smooth surface, free from grout lines. Tadelakt is very durable, water resistant but still breathable, Supplied in its neutral colour it can be tinted any colour by the addition of the colorants from our extensive colour range of pigment's. 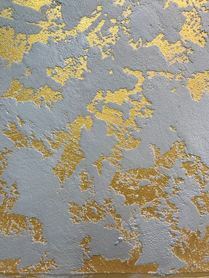 Here we have a very rich gold background with a cloudy apperance just one of many textures with a gold inlay. High-gloss and matt applications with pitted and dragged effects for interiors and exteriors with the feel of marble and rugged stone effect. 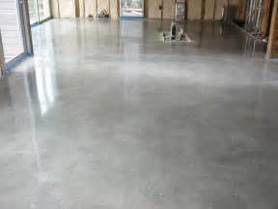 A Weathered rough concrete finish pitted or dragged effect for floor and walls applications. 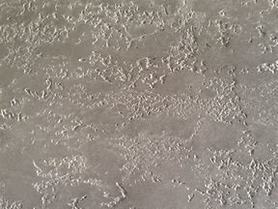 rough cast concrete pressed randomly to give the shuttered like movement effect resembling rough concrete. 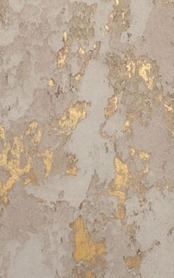 Looking for a polished Plaster Company. We are an Exclusive polished plaster Company based in London dedicated to Excellence, Craftmanship and complete customer satisfaction. We are Specialists in High-End Polished Plaster with a handpicked team of professional & highly qualified experienced applicators, Over the years we have built up an extensive portfolio of satisfied clients through our professionalism and attention to detail. One of the UK's Leading company's, dedicated specialists in Tadelakt, Marmorino Stucco, Microcement and various Polished Plaster applications. CSCS BLUE CARD AVAILIBLE OPON REQUEST. 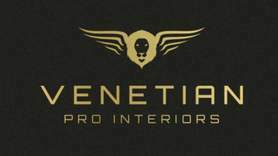 Venetian Pro Interiors Limited, polished plaster interiors London, prides its company on client satisfaction.